The Indian Green, as its name suggests, is a marble from India. 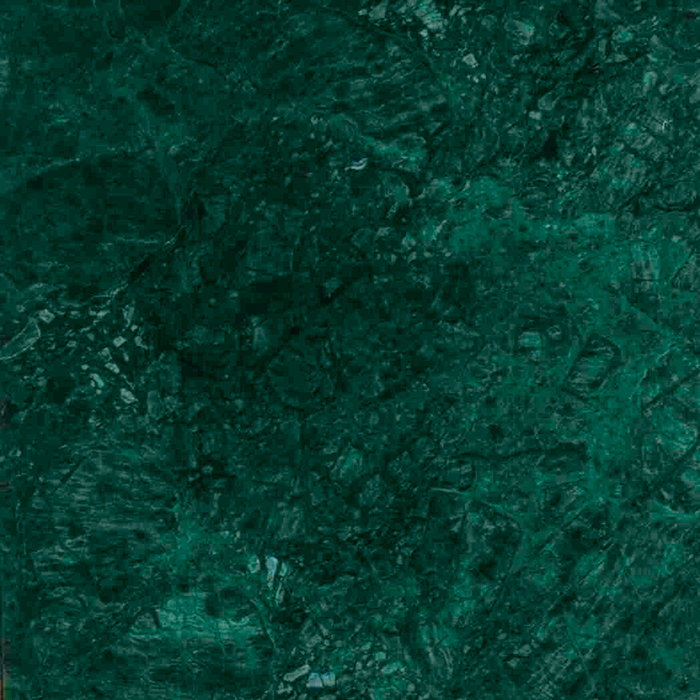 It is a very sophisticated marble, with an intense green color capable of becoming the protagonist of any room. It is one of the most incredible marbles that exist, because its emerald pattern and color are very reminiscent of the seabed. Indian Green is useful both for indoor and outdoor installation, although it is usually used mainly in floors, bathrooms and countertops, providing in all these cases an exotic beauty and a more exclusive touch. Are you interested in our Indian Green marble?